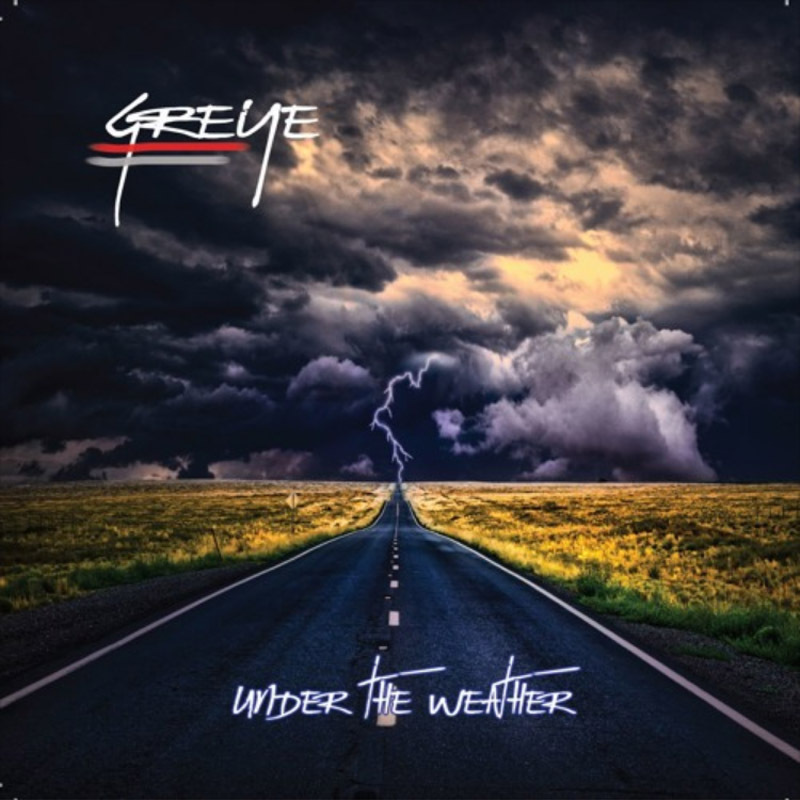 Greye – Under The Weather – Album Review | The Ark of Music – The best music in the world…you never knew existed. Daytona Beach, Florida’s own, Greye, a five-piece indie-rock outfit known for their work-ethic and road-grind, have just popped-up on our radar for the third time in as many years. Since their formation in 2012, their fan base has grown from local to national. 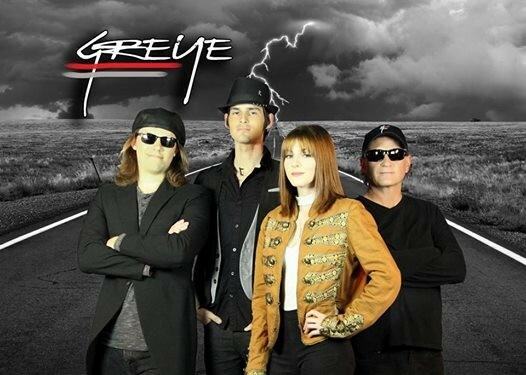 And, with influences like John Butler Trio, Yes, Kansas, and Red Hot Chili Peppers, if you’ve never previously encountered Greye, we invite you to makes some time, right now. Still consisting of Hannah Summer (vocals, guitar), Jett Wolfe (guitar, vocals), Josh Reid (bass, vocals), Ray Grimard (drums, percussion) and Ken-E Williams (keyboards, vocals), this disciplined and creative crew have a legit anthology in the works which consists of 2014’s Providence, 2015’s The Tube, 2016’s The Worrier, 2017’s Windows, and now—much to our satisfaction—2018’s Under The Weather. A raucously bipolar melody in, Need, offers a jazz-ambient verse juxtaposed with a grimy indie-rock chorus, and a lyrical theme that could be about love, god, or humanity—perhaps all three. At 2:22 we see Wolfe go electric, a weapon not common with this typically acoustic-oriented bunch, and a welcome expanse in their sound. Josephine originally appeared on the group’s 2014 debut album, Providence. Someone wise once said that sometimes it can be more exciting to revisit places we’ve already been—rather than traveling somewhere new. That argument can be made here, as this new iteration is—quite literally—like its predecessor on steroids. More intense, more volume, more electric, more tempo, and far better overall production. The genre and style remain the same, but the stakes are certainly higher. Rich. Talent-driven. Continuum. Greye’s fifth studio album, Under The Weather, is—with no exaggeration—exactly what it’s supposed to be. Which is to say it is a right-on-track evolution of their previous project. Evolved songwriting. Stronger vocal presence. More creative melodies and instrumental mixes. And, of course, an advancement in production. Specifically—and what I feel is always an important and brave aspect never to be overlooked—is, though certainly lyrically driven, the band also knows when to let the music do the talking with lots of rich and lovely instrumental breaks and segues. All in all, it’s exciting and rewarding as a music critic to see a group continue to grind it out and evolve their craft. BELOW: Listen to Greye’s latest album, Under The Weather, and connect with their website and social media platforms. Please support Greye by visiting them online, and playing, downloading, and/or purchasing their music, or attending a live show! And, as always, thank you for supporting real music!